Spring Bloom bolts arrive in stores this week! Great timing to get you inspired to sew. 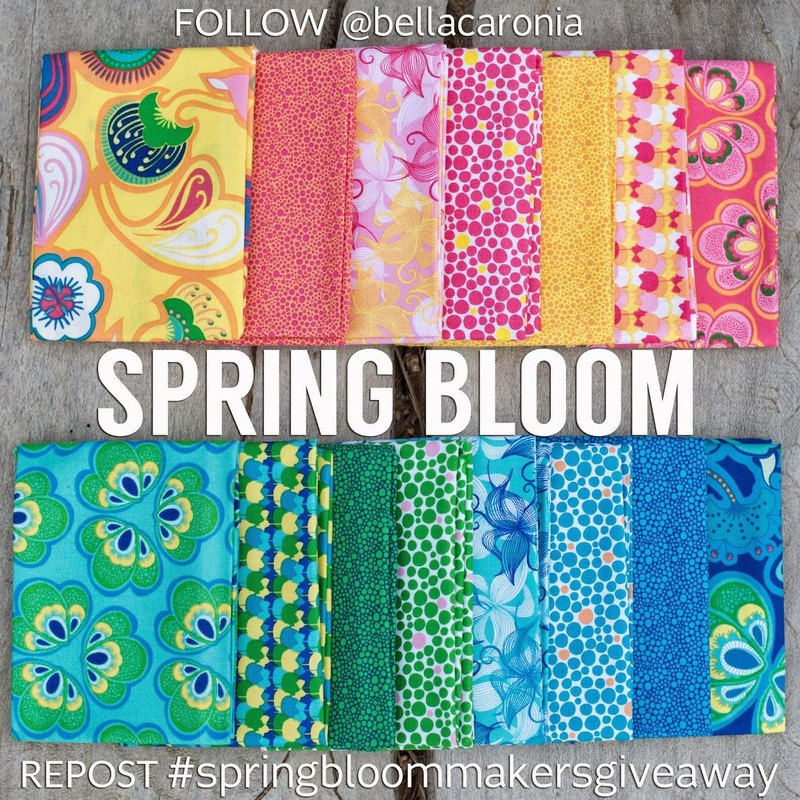 Because eleven very talented bloggers are sharing their #springbloommakers creations. Check out the exciting line up below and follow along with us! I can’t wait for you to see it all! Super cute line. I think this would make a beautiful tote bag or a summer dress for my daughter. This is such a colourful collection… Love those prints!!!! Another blog hop that I will enjoy!! Thanks! I am looking forward to see what is being shown on the hop. Love all of the bundles colorways. Thank you for the blog hop and the inspiration! Very pretty, thanks for the giveaway! 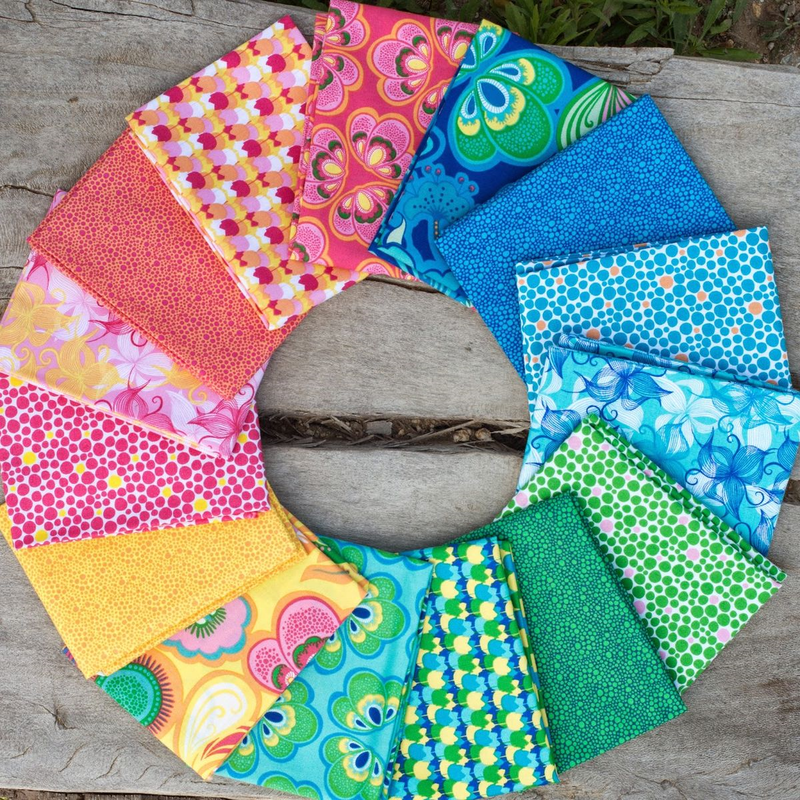 Loving this bright fun line of fabrics. The colors are gorgeous together. Thank you for sharing this blog hop. I have been enjoying all of the projects.